Edited 7/28/2017: Added Colorado and Silverado changes. Edited 7/30/2017: Added Suburban and Tahoe changes. 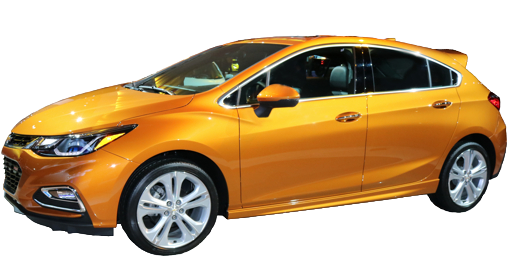 Edited 8/15/2017: Cruze Hatchback offers diesel. Added Sonic and Volt. 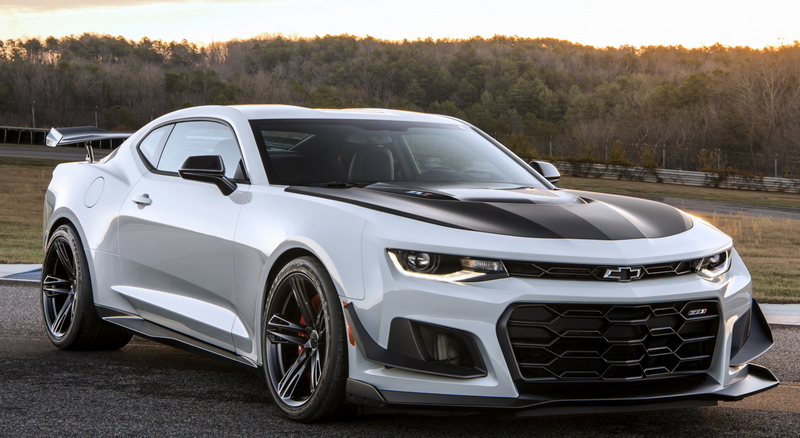 The ZL1 Coupe offers 1LE Extreme Track Package, including the widest front and rear tire combination anywhere: 305/30R19 front and 325/30R19 rear. It will come standard with the 650 horsepower supercharged 6.2-liter V8 and the only transmission will be a six-speed manual. A rear backup camera and Bluetooth are now standard. No other changes to this Nissan-supplied small hauler. MyLink radio now standard with Apple CarPlay and Android Auto across the board. 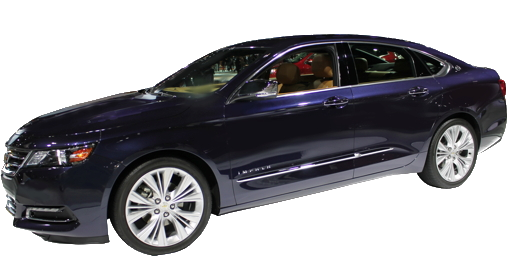 Body colored mirrors replace chrome on top models. 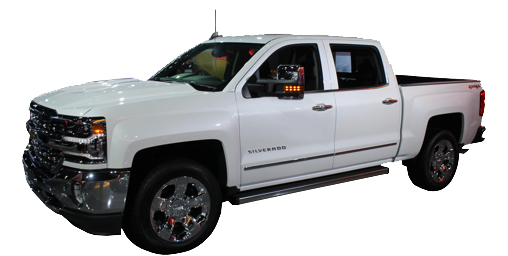 On Colorados with optional Trailer Mode rear cameras have special guidelines to assist in hooking up a trailer. 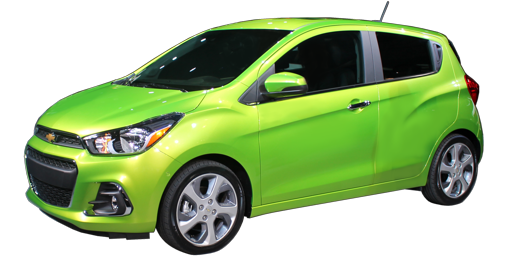 Standard 19-inch front and 20-inch rear wheels replace the previous 18-inch/19-inch standard wheels. Derived from the Z51 package, they come in five new designs. Magnetic Ride Control is now offered as a stand-alone option. The available Performance Data Recorder gets more detailed displays, showing such things as individual wheel speeds and suspension movements. 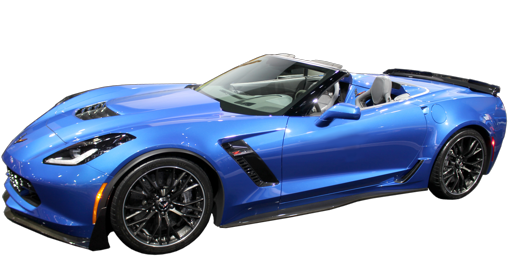 Z06 and Grand Sport models offer a Carbon 65 Edition on top of the highest trim (3L_). Essentially a decorative package, it utilizes visible carbon fiber and grey accents. HD digital radio is now standard. 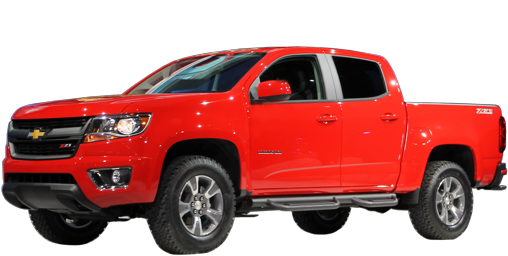 Late 2017 models and 2018 models offer a Redline Edition on LT offers 18-inch black-out wheels with twin red stripes on the edge, black badges with red outline and sport suspension. A performance exhaust can be special-ordered. Diesel now also available on hatchback. No other changes: still offers 1.4 turbocharged 4-cylinder or 1.6 turbo diesel. 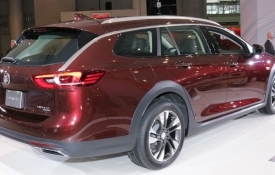 This mid-sized or compact (depending on your measurements) sport utility/crossover (depending on your point of view) is truly all-new for 2018. As is very common, large 4-cylinders and V6 engines are replaced by smaller 4-cylinder turbocharged engines with direct fuel injection. 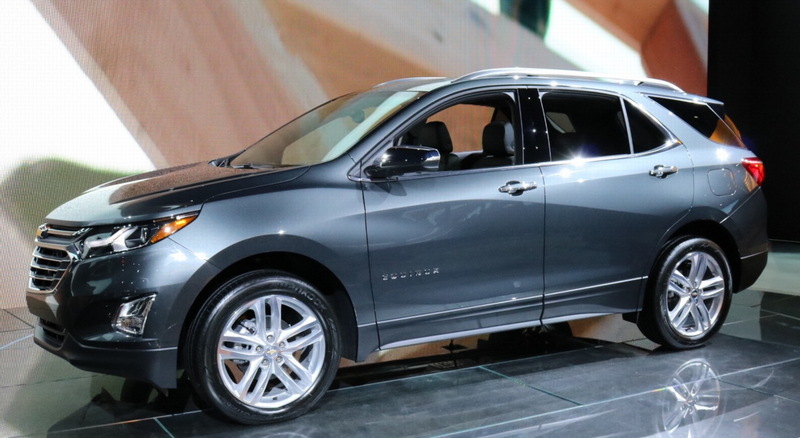 But, in a unique twist, the Equinox will also offer a 1.6-liter turbo diesel, the only SUV in the US to do so. Fuel mileage with both gasoline and diesel engines is significantly higher. The new Equinox also add the options of autonomous low speed braking to help prevent accidents in cities and neighborhoods and a surround vision camera to aid in parking. Equinox Premier now offers optional ventilated front seats. Overall, the new Equinox is almost five inches shorter in length and almost an inch shorter in height than the old one without sacrificing anything in maximum cargo space and actually gaining in passenger space. Express and sister GMC Savana are the last body-on-frame traditional American vans sold. 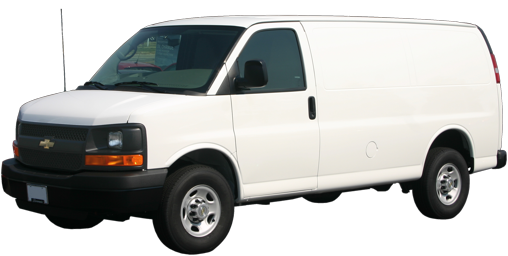 OnStar® is now standard in Express cargo van, in case your cookie delivery man runs away with your mint thins you can track him down. If he crashes, OnStar will send help to rescue the cookies. 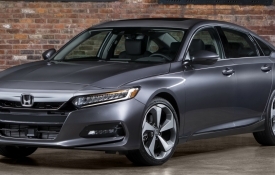 A 4.3-liter direct injection V6 with variable valve timing is the new standard engine. This overhead-valve (no overhead camshafts) engine has 265 horsepower. 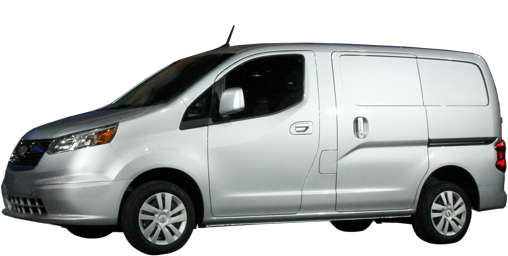 ALong with the optional 2.8 4-cylinder diesel and the 6.0-liter V8, this makes the Express one of a few vehicles that offers a 4, 6 or 8-cylinder engine. It includes an eight-speed automatic transmission, the same as the optional diesel. Tot. 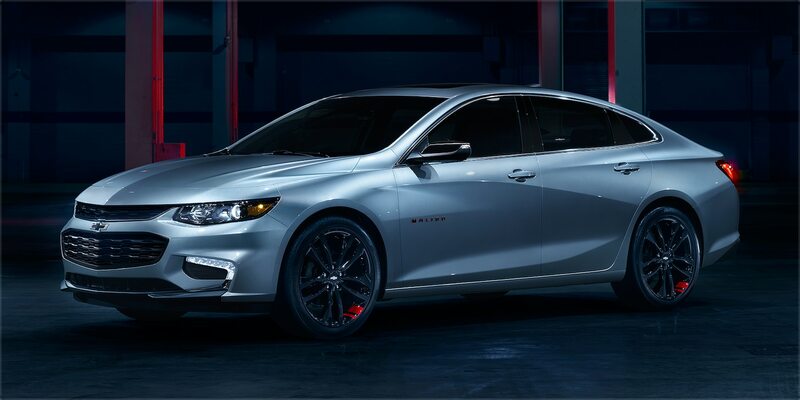 The Australian-American muscle-car sedan that offered a manual transmission (or six-speed automatic) and a Corvette V8 is as dead as the Australian automotive industry. 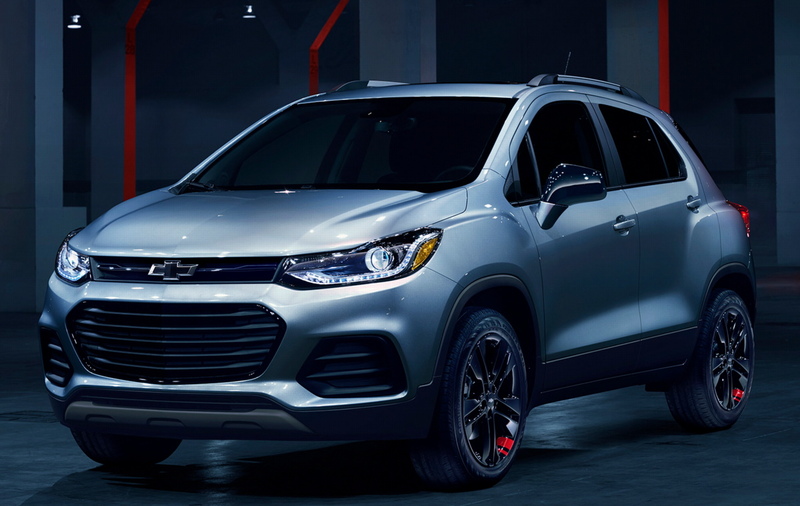 Chevrolet MyLink is now standard across the board and includes Apple CarPlay and Android Auto interfaces to make it easier to safely use your phone in the car. The 8" screen with its cute, lockable hidden compartment, rear backup camera, an electronic compass, keyless open and start are also now standard on all trims. Forward Collision Warning is no longer offered separately from Adaptive Cruise and Front Automatic Braking; only available on Premier, now. A heated steering wheel is now also offered on Impala LT as part of the new LT Convenience Package. A Redline Edition offers 19-inch black-out wheels with twin red stripes on the edge, black badges with red outline, blacked out mirrors and grille and 245/45R19 tires. Capless fuel filler makes filling easier. 1.5 Turbo fuel tank now same as Premier: 15.8 gallons; Hybrid still 13 gallons. Bluetooth is now standard on Work Trucks. Backup camera is standard on all except when the cargo box is deleted. All models get a standard tire fill alert that makes keeping tires properly inflated easier: add or remove air from the tires; the horn will beep when the pressure is correct. Custom Trim now available on Crew Cab. Tire Fill Alert also standard on Suburban. A Rally Sport Truck version will come with 22-inch wheels (previously a separate option), body-colored grill and backed-out trim. Optional on this version will be a Borla performance exhaust system promising seven more horsepower and massive 16.1-inch Brembo brakes. Tire Fill Alert also standard on Tahoe. A Rally Sport Truck version will come with 22-inch wheels, body-colored grill and backed-out trim. 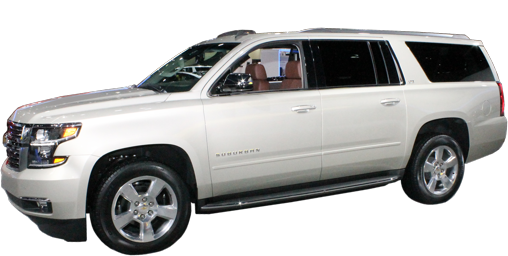 Optional will be the 6.2 V8 from the Cadillac Escalade, mated to a new ten-speed tranmsission. Further upgrades available on the RST include a Borla performance exhaust system promising seven to ten more horsepower and massive 16.1-inch Brembo brakes. 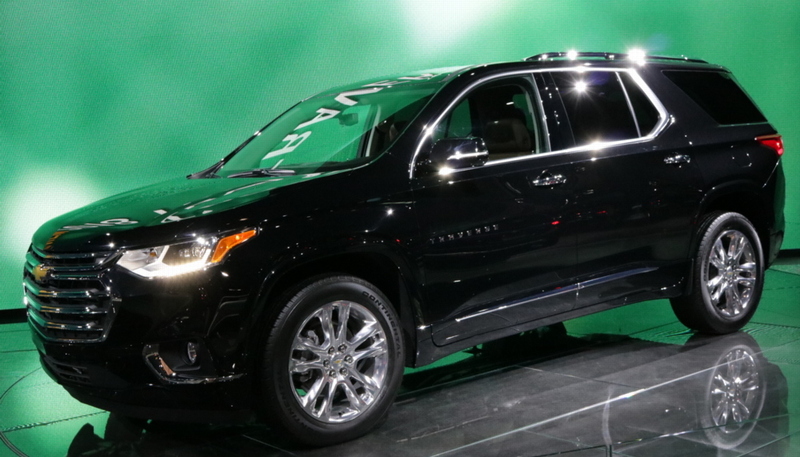 This mid-size 7-passenger crossover goes the opposite direction of its sister the GMC Acadia and gets bigger. 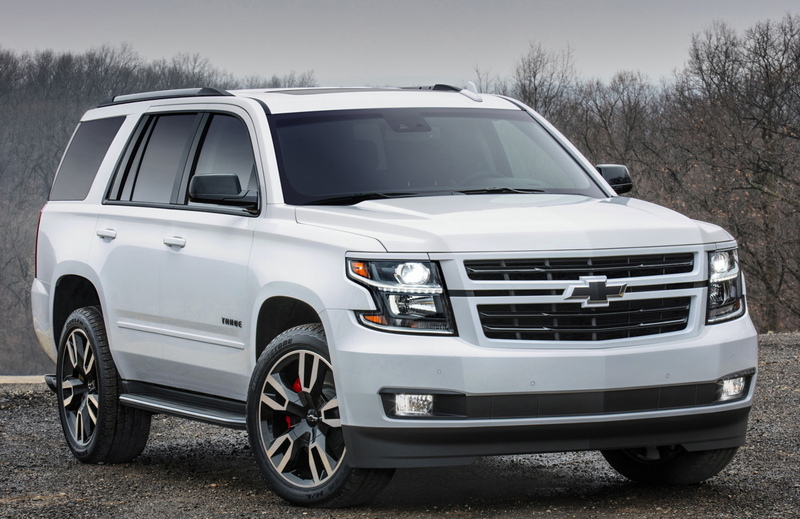 All-new and with a fresh, clean look that fits in with the gorgeous Malibu and Impala without aping them, the styling on the new Traverse is more Suburban than Equinox. The engine is a refreshed 3.6 direct-injection V6, now with cylinder deactivation for improved fuel mileage. A 2.0 Turbo 4-cylinder is available with front-wheel-drive only on RS models. Lane Departure Warning and Forward Collision Warning previously optional on Premier is now standard on Premier. 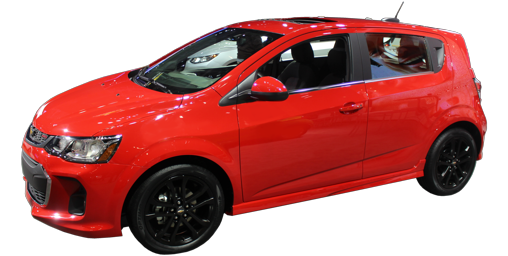 Trax gets a Redline edition which adds 18-inch black alloy wheels with red stripes, blacked-out badges and other trim. 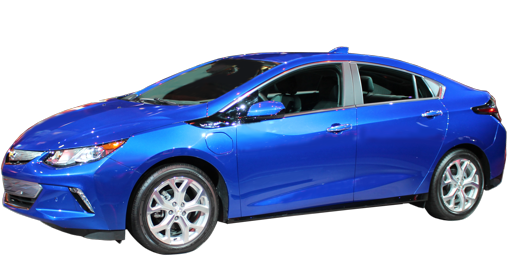 Blind Spot Warning, Rear Cross-traffic Alert and Rear Park Assist are now available on Volt LT as options. All still standard on Premier in addition to front Park Assist.